The media has been rife with stories of non-compliant steel. Where it has either performed poorly or been utilised despite its inability to meet New Zealand standards. Not surprisingly, this has become a key concern for many local structural engineers who are sourcing structural components from overseas. Not only in regards to performance – but also the negative perception it can shroud on a business if it’s found to be anything but right. It’s certainly a challenge to overcome. So, whether it’s a large structural beam or something as small as a bolt – it’s never been more important to obtain third-party verification to confirm it meets safety margins required in New Zealand and Australia. The grade 10.9 carbon steel high strength bolt is excluded from the existing NZS 3404 standards. Despite a high demand for them to be used in New Zealand. Increasingly this has concerned structural engineers – particularly since they’re usually manufactured in steel materials imported from China. 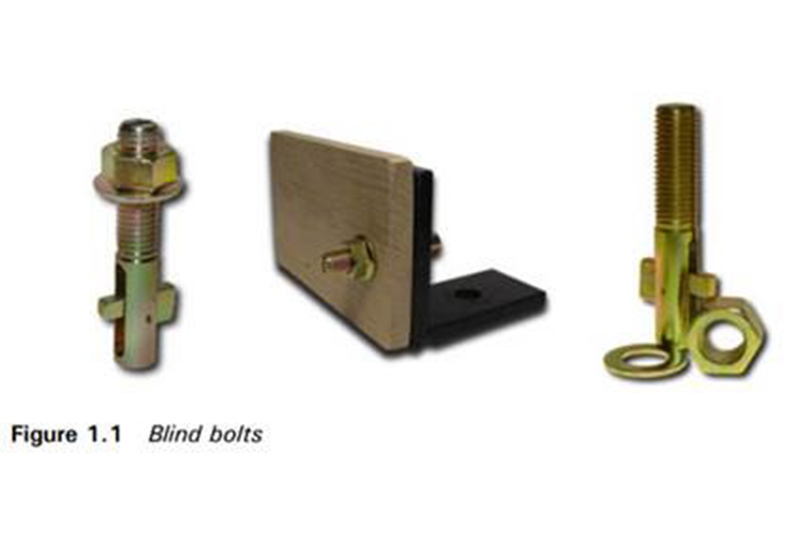 In addition to this, the proprietary Blind Bolt boasts a unique slotted region with reduced cross section. A feature that make them non-compatible with our country’s requirements. To meet the overwhelming need, it was clear the growing concern had to be mitigated. With the UK Blind Bolt Company and its New Zealand distributor – Steel and Tube commissioning HERA with the task. At HERA we believe it’s important that our members seek independent verification for products and services. As it ensures they adhere to New Zealand regulations and international best practice as well. That’s why we launched HERA Verified. 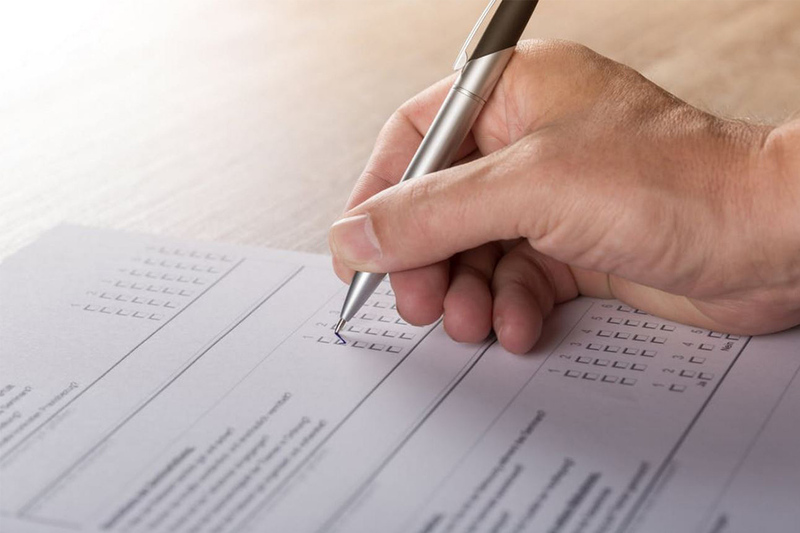 Exploiting HERAs know-how gained from product and standards development, it’s an assessment scheme that awards a quality mark testifying the manufacturer’s technical data has been independently assessed. And more importantly confirming its reliability over a range of performance data offered by suppliers. We applied this thinking to the Grade 10.9 carbon steel high strength Blind Bolt product. Recently completing verification with an aim to develop new design equations to comply with New Zealand and Australian standards. Implementing the rules contained within ISO 2394, we performed comprehensive structural reliability analyses. Taking into consideration all the variations of overseas steel material properties and manufacturing tolerances. The outcome was final design equations for tension, shear and combined tension and shear capacities consistent with the formats specified in NZS 3404, AS/NZS 5100.6 and AS 4100 – supplemented with modification factors. These design equations required rigorous structural reliability analysis. Which considered the variation in material properties, geometrical tolerance and variation in the prediction against laboratory tests to ensure the safety margin required for its application in the New Zealand and Australian market were met. Following our third party verification assessment we’ve been able to provide confidence to local structural engineers when it comes to utilising these bolts in projects nationwide. Providing them with New Zealand and Australian equations they’re familiar with in their day to day operations to easily incorporate into today’s built environment. We’re also pleased to announce that some of the products manufactured by Blind Bolts UK are now certified through the HERA Verification scheme. If you’d like to know more about the product for use in your projects our member Steel and Tube has valuable information here. Alternatively you can click here. 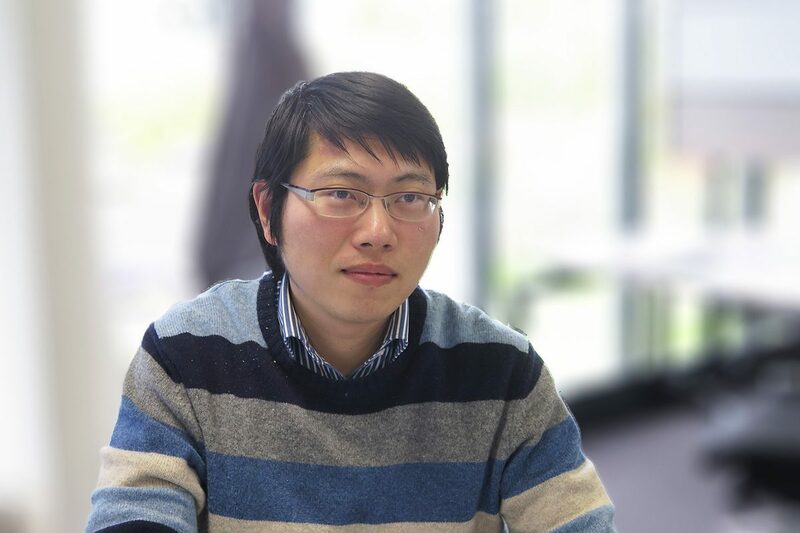 For further information on HERA Verified, please contact our Senior Structural Engineer Dr Jing Cao.